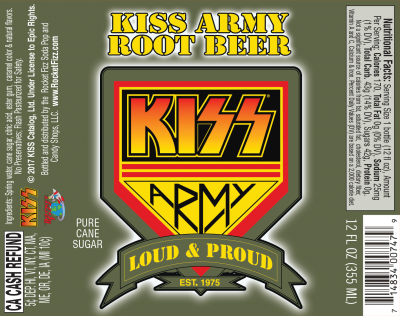 KISS wants you to join their Army! 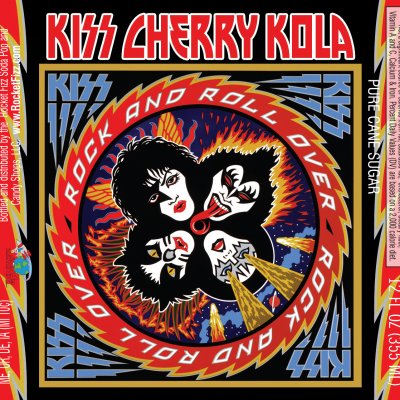 The KISS ARMY is the legendary and official fan club for the most exciting and electrifying rock band in the world, KISS! 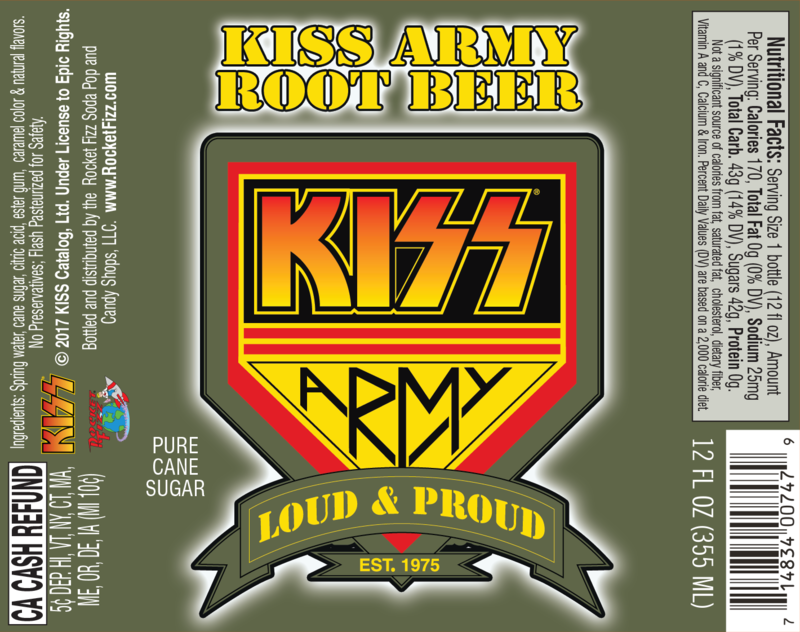 KISS ARMY ROOT BEER is loud & Proud. 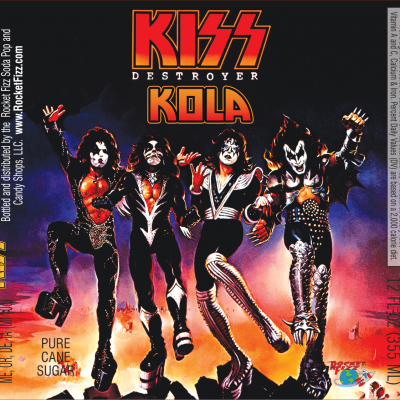 Due to limitations beyond our control only 1 bottle per order. However if desired, you can place multiple orders.